01/08/2013This entry was posted in Travel News and tagged airport retail, gatwick airport, harrods on 1st August 2013 by Andy Mossack. 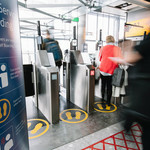 Harrods Opens At Gatwick airport. 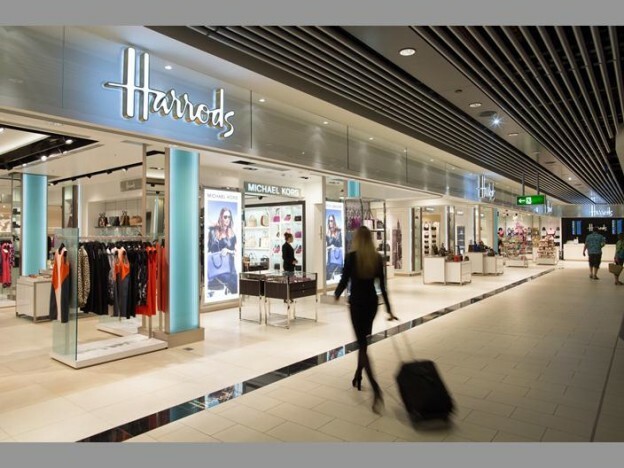 The South Terminal at Gatwick Airport welcomes Harrods and its 6,000 square feet into the fold. The new space also includes Harrods famous Food Hall, own-brand items and an array of high end retail from Paul Smith and Armani to DKNY. The fact that Harrods opens at Gatwick airport comes as Gatwick premiers its newly renovated retail space at the South Terminal which also includes Kurt Geiger, Hugo Boss Ernest Jones, Aspinall, and Lacoste. Twelve more stores are scheduled to open before the end of the year.